The VPN Lab - VPN Guides - Kodi Guides - Does Betternet Work With Kodi? Betternet is a well-known company that features both free and premium VPN packages. It currently has more than 40 million users worldwide, but it has been on the receiving end of some criticism due to serving adverts to its users. This is not unusual as all “free” VPNs use similar tactics to gain revenue. This is why we always advise against using free VPN services – you may not be paying with money, but you are definitely paying with your privacy. 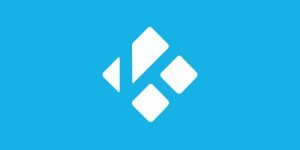 Kodi is the most popular free and open-source home entertainment platform that allows its users to stream a staggering amount of digital content, including movies, TV shows, music, and much more. However, Kodi does have some inherent security weaknesses, which is why it should always be paired with a reliable VPN. Let’s see if Betternet and Kodi make a viable pair and whether this VPN can help you increase your privacy and security levels while streaming your favorite content. Betternet, unfortunately, does not work with Kodi. Even if it did, however, we could not exactly recommend it as one of the top choices for people looking to complement Kodi. Namely, Betternet is based in Canada, which is far from optimal for any VPN user due to government surveillance. It also keeps connection logs, which is not as bad as recording usage logs but is still far from ideal. Furthermore, it does not have a killswitch feature nor any kind of meaningful DNS leak protection. Its server network is rather subpar and the company also does not accept Bitcoin, which leaves its users without any anonymous payment options. Want to find out even more about Betternet? 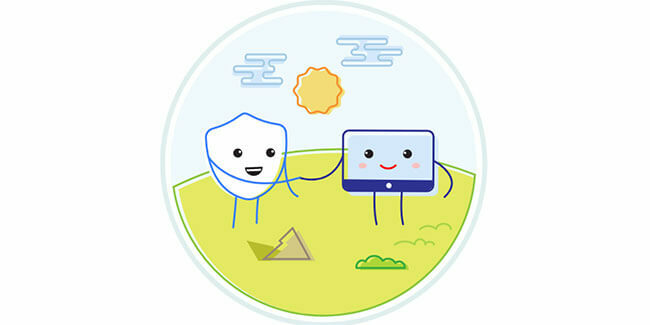 Make sure to check out our Betternet Review for detailed information about this VPN provider.